If you ever take the time to read my blog posts, then you’ll know I am one of the biggest special hunters in Cape Town, if not The World! I mean, why pay normal prices for food at restaurants, when you can pay just a portion of that, right? 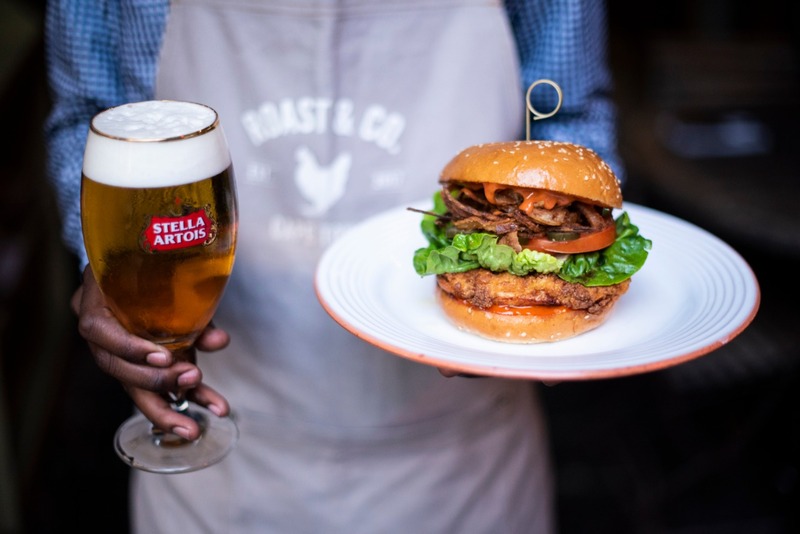 One of my best spots on Bree Street, Roast & Co is famously known for their rotisserie chicken. But for me specifically, their happy hour special which gets you 2-4-1 Cocktails, Stella pints, Brampton Wines and half price on all To Share plates from 4pm – 6pm every day hits the spot. You can read more about their happy hour special on my blog [here]. They have just launched a brand new special, and it’s for the boys, bae’s and mostly, the burgers! Tuesday’s are FOR THE BURGERS at Roast & Co in Heritage Square! 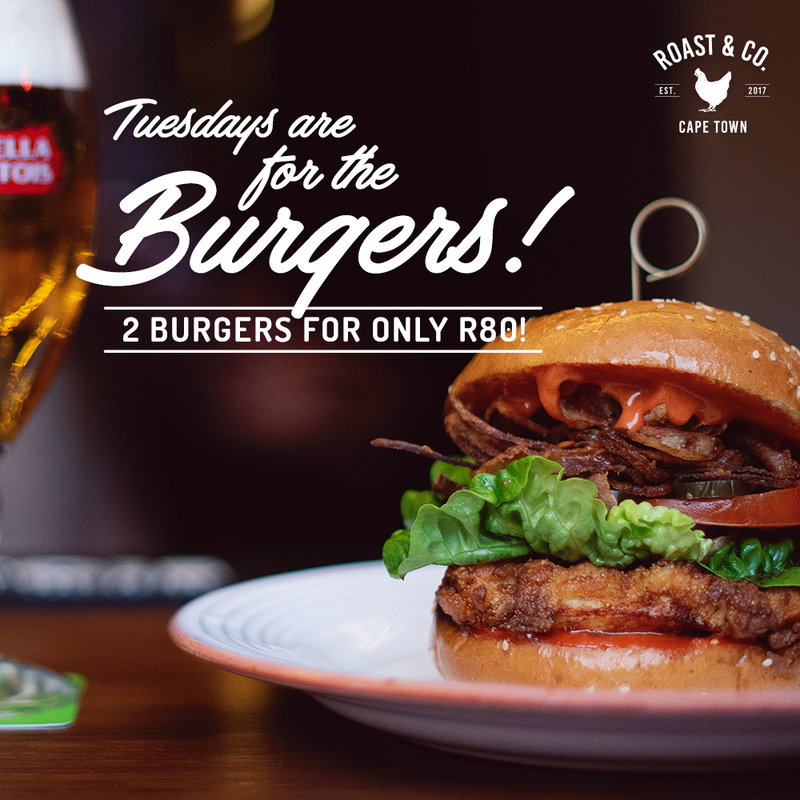 Every single Tuesday you get two of their tasty chicken burgers for just R80 all day long, and they come served with all the fixings. I forgot to mention they are marinated in buttermilk for 24 hours, and crumbed in a delicious batter! 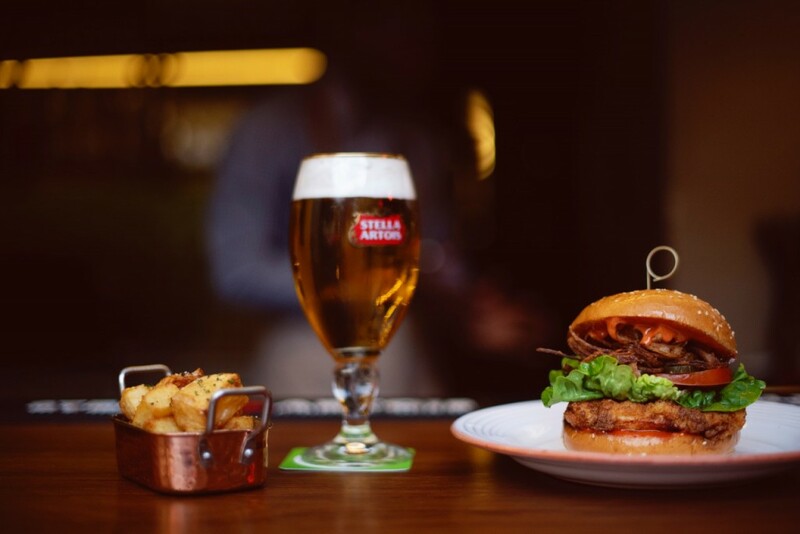 So grab your partner in burgers, and head down to their launch this coming Tuesday for a bite to eat. They really are winners! Please note sides are sold separately. Go chow between 4pm – 6pm and take advantage of their 2-4-1 drinks specials while you’re at it. Like I said, why pay full price when you can only pay a portion of it, right? To Share plates are also half price from 4pm – 6pm, so if you want to add some extra spice to your special, that is the time to do so. I would highly recommend the Baked Camembert, Mzansi Fried Mac N Cheese, or for the rabbits Tenderstem & Spinach. 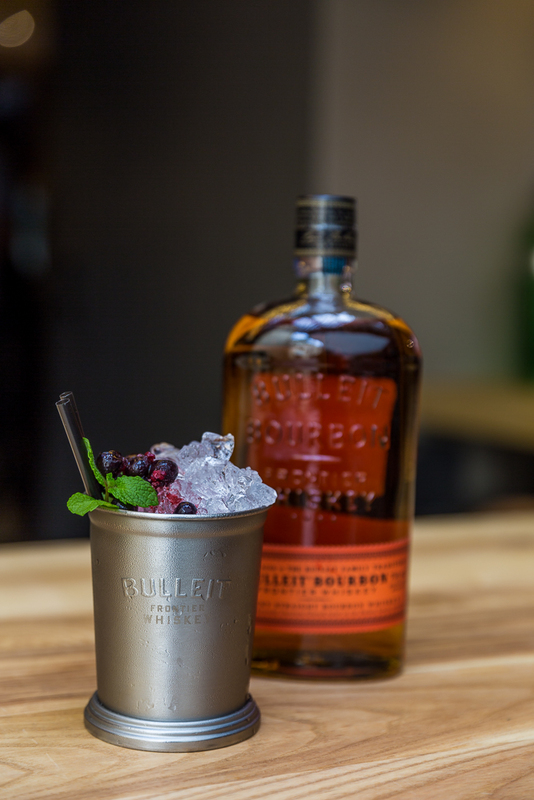 When it comes to the cocktails, don’t look any further than the Raspberry Julep, it’s unreal! The Courtyard outside is the best for those sunny summer days, or they have a nice inside area if it’s a bit chilly. Visit their website [here] to see the full menu!